Abraham Lincoln said, “Give me six hours to chop down a tree, and I will spend the first four sharpening the axe.” Good! But the bottom line is—after you’ve finished sharpening the axe, get up and chop down the tree or else the tree will remain standing! So don’t expect to see the results if you haven’t done the works. Studies by Bain Consulting Group revealed that seven out of eight companies fail to execute their strategies and plans; and according to studies by the Harvard Professor, Robert Kaplan, 90% of strategies fail due to poor execution. That means if there’s an area that you must concentrate your efforts on, it must be the execution of your business plans and strategies. 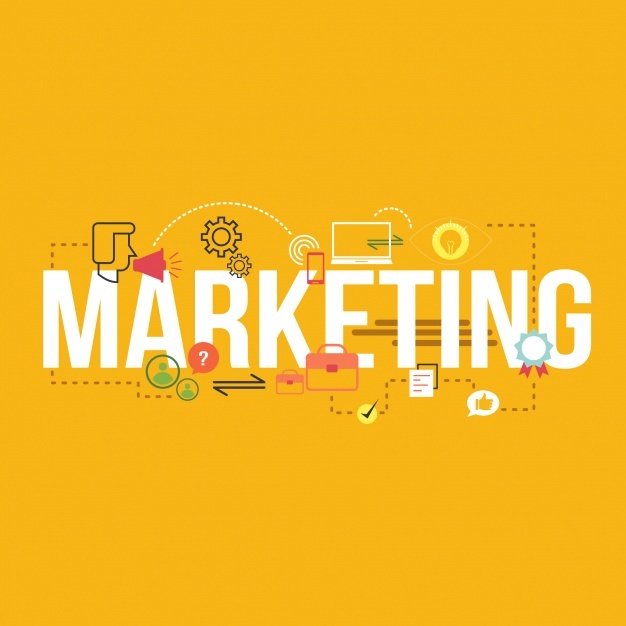 Marketing is the heart of every business. Marketing gets the word out and brings in customers to transact business with the company. 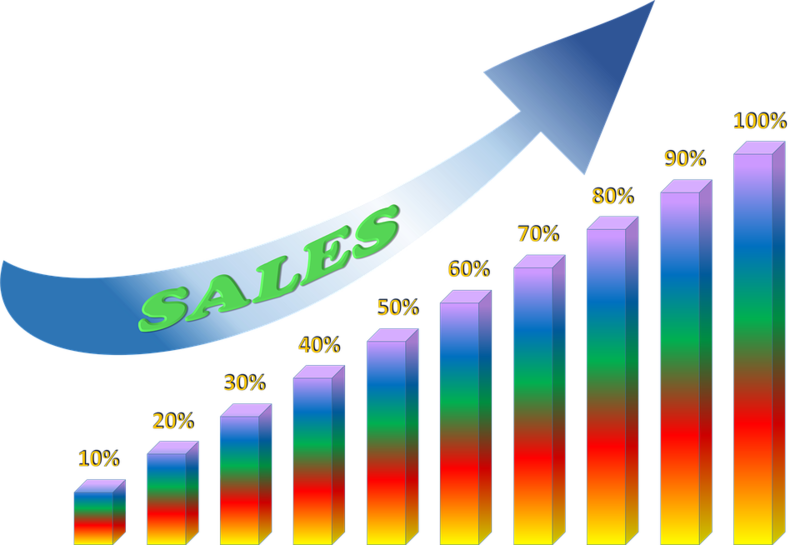 If you stop sales and marketing today, your business might be out of operation in 6 months or less! Try it and see! 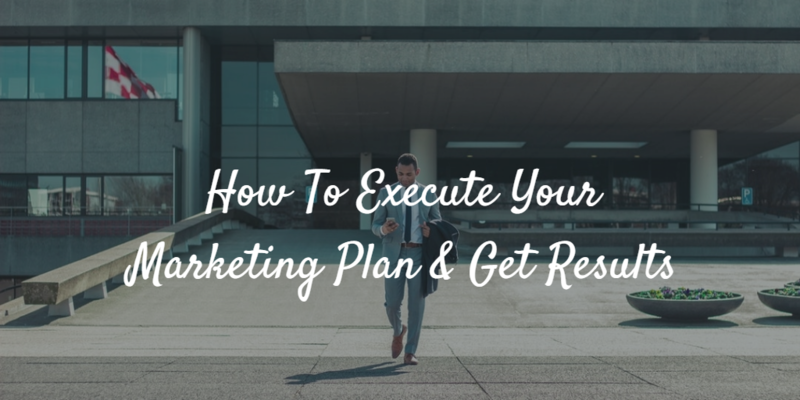 So you want to learn how you can execute your marketing plan to get mind blowing results. You want to stop making excuses and execute your marketing plan so that you can grow your customer base. This calls for action—not talking! 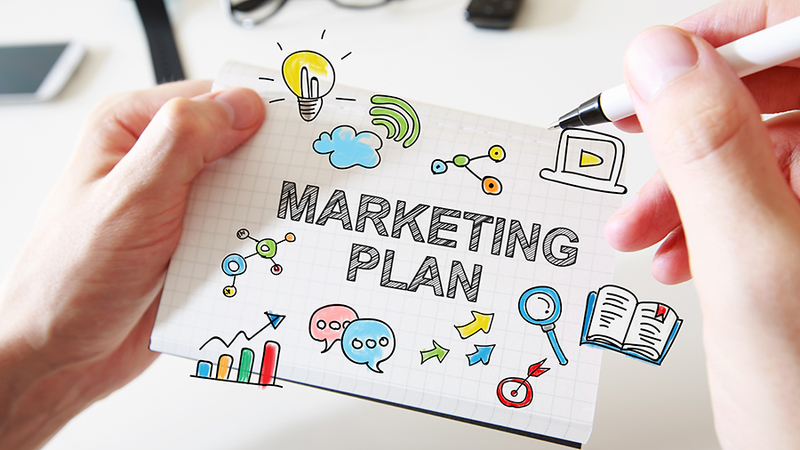 We want to go through an eight step process to execute your marketing plan and get results. But please note that if you don’t put these strategies to work, it will not work for you. If you work it, it will work for you! Brain Tracy, the renowned business consultant said, “Success is goals. All is commentary.” If you don’t set goals for your marketing, don’t expect to see results. Too many times, many businesses focus on activities instead of being productive! Being busy will yield no results! Focus on the goals! The goals must be clear, measurable, attainable, realistic and time-bound (SMART)! It must be written down and put at a place where you can see it in your office on daily basis. The more you see it, the more it propels to action. 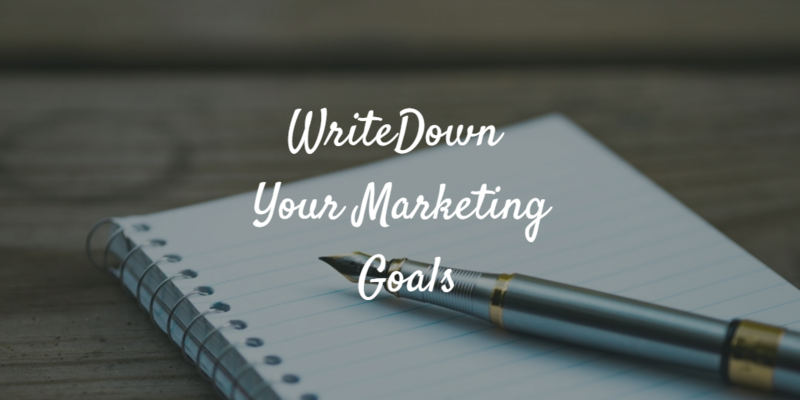 Once you have set your goals and written them down, the next step is –to outline your marketing tactics. To execute your marketing plans and get results, you must have a fair idea of the tactics to use. 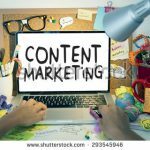 These tactics might even be documented in your marketing plan! Tactics is what you do! Strategy is how you do it! 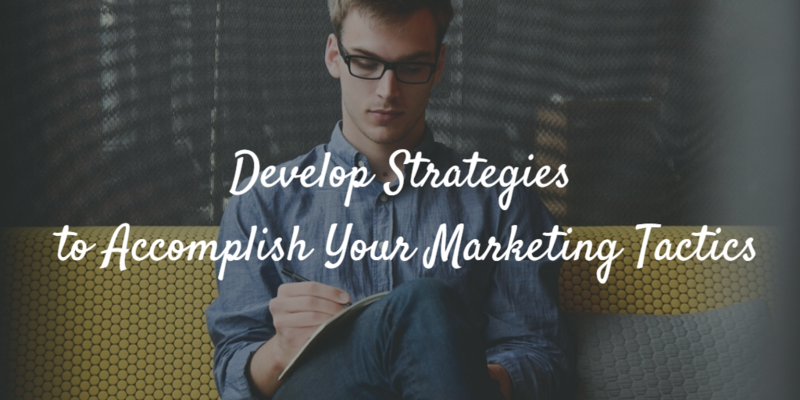 So write down all the marketing tactics you will be using to achieve your marketing goals. 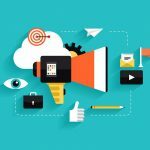 Your marketing tactics must be divided into two—digital marketing tactics & traditional marketing tactics. 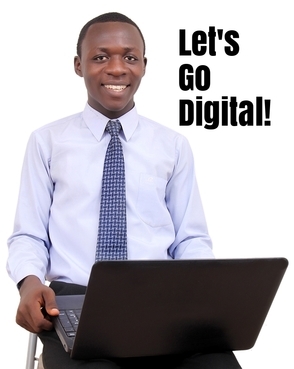 Your digital marketing tactics entails blogging, social media, email, SMS, SEO and online advertisement. Your traditional marketing might involve business cards, fliers, brochures, printed newsletters, radio ads, TV ads, banners, events, networking and many more. Just outline them down! Every business is different. 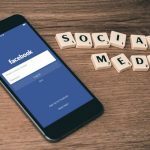 Some marketing tactics may work best for some businesses while it may not work best for another. So what you must do here is to prioritize your marketing tactics. If you’re going to execute your marketing plan and get results, you have to commit something. You have to invest some financial resources to make it happen. It’s rather unfortunate that many small-and-medium sized businesses don’t budget for marketing but expect to get more customers! 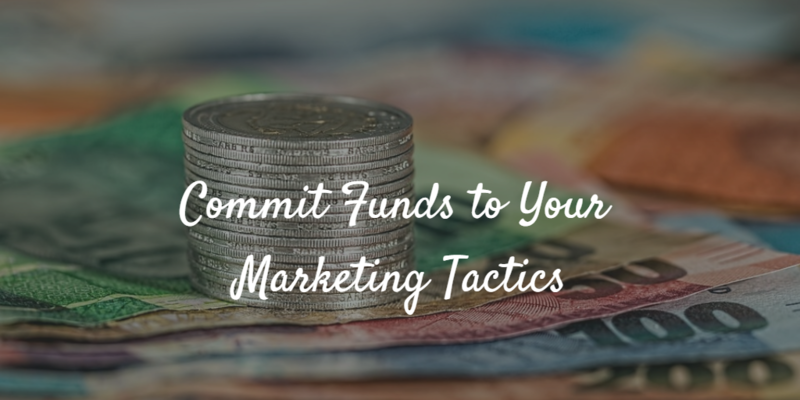 Analyze each marketing tactics, determine the amount of funds needed for execution and make commitment towards it. 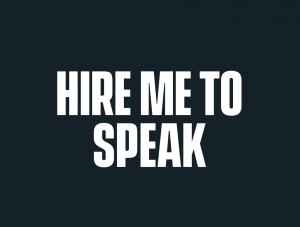 For example, if you are implementing “Networking” as a business strategy, then you need business cards. So how many business cards do you need? What is your quality rating? How do you want it to look like? Budget for quality graphic designing and printing. Then commit the funds to make this happen so that you can execute your marketing plan and get results! If you’re hungry, what do you do? You eat. If you say that you don’t have time to eat, then you must stop talking and start starving. 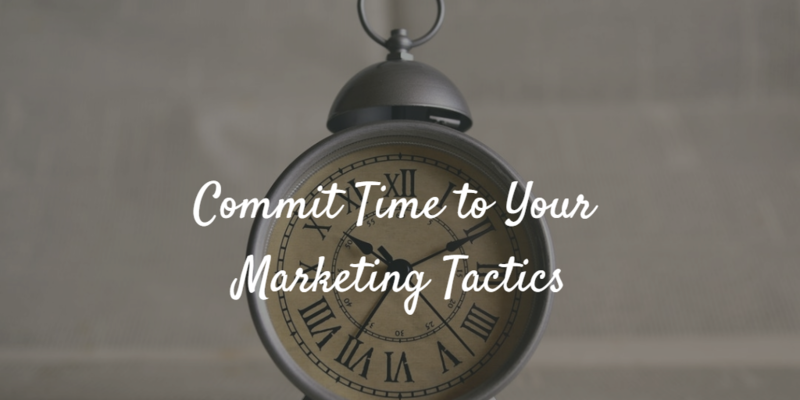 If you want to execute your marketing plan and get results, you have to commit time to each tactic. It’s a pity! 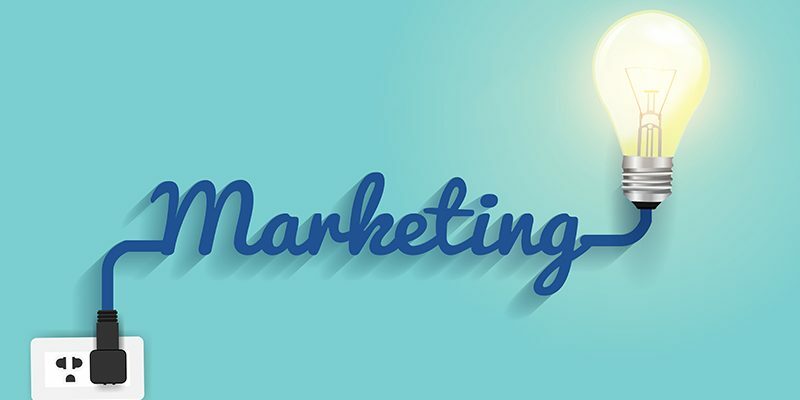 Many businesses complain they don’t have time for marketing so they want to outsource their entire marketing—without assuming any responsibility—to a third party company. No! You have to take some responsibility to make things happen! That means you have to commit the time, dedication and hard work to make things happen. Determine the amount of time to be spent each day on blogging, social media, email, networking, cold calling, referral marketing and other marketing tactics and commit the time to it! It doesn’t matter how promising and convincing your marketing plan may be, if it is not executed well, there’ll be no results. And if you don’t have anybody accountable for the executing each marketing tactic, don’t expect to get any results! 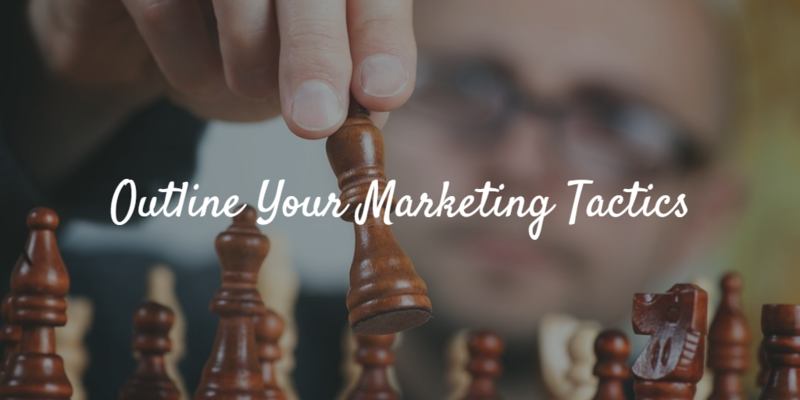 Your marketing tactics will not execute itself! It needs people to put them into action! This is where human resource comes in! So you need the right people in charge of each marketing tactic and somebody in charge of the overall marketing plan! 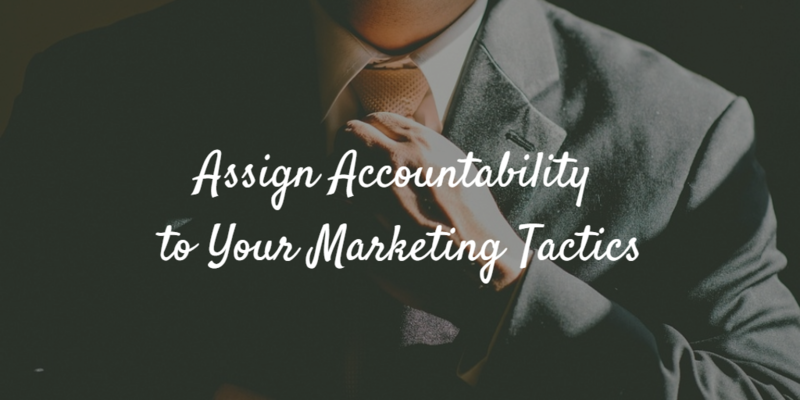 The accountabilities you assign will be responsible for using the tools, information, training, guides, manuals and resources to achieve the results for each marketing tactic. Again, tactic is what you do but strategy is how you do it. 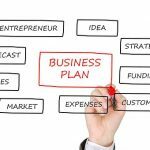 So you have to develop a strategic action plan on how you will implement each marketing tactic to achieve your goals. 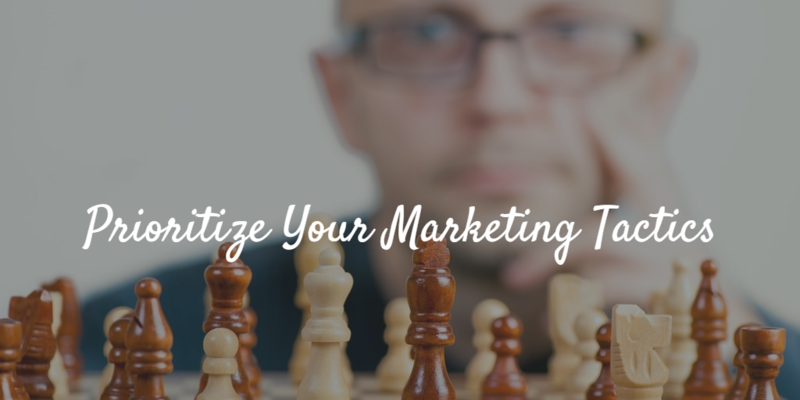 So you have to research, analyze and develop a strategic action plan with timeline for the execution of your marketing tactics. Your strategic action plan must include the tools, finances, accountabilities and time schedules. This is your strategic action plan! You must schedule daily, weekly and monthly action plans! Once you have developed your action plan, TAKE ACTION! You have to know that IBM will not do it for you neither will Microsoft! Nobody will take action for you. 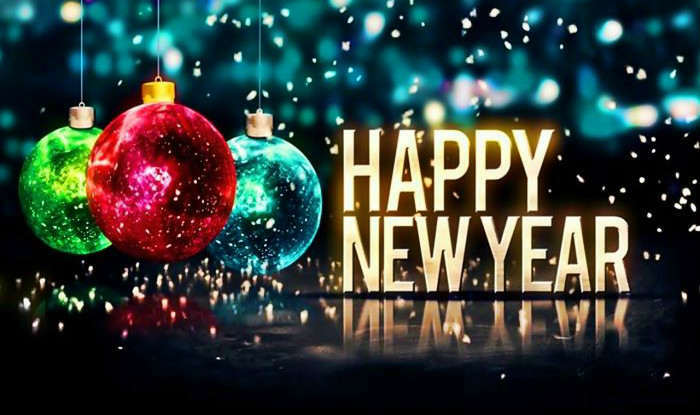 So if you have been waiting for things to happen! Stop it! It won’t! Things will not change until you take action! Once you begin taking daily, weekly and monthly actions to execute your marketing plans, you have to measure your progress. Remember the management rule, “If you don’t measure it, you can’t manage it!” You can’t manage it if you don’t measure it! And you can’t say that you’re the marketing manager when you have no yardstick for measuring your brand and marketing campaigns! Once you start measuring your progress, you can identify pitfalls and then work them out. 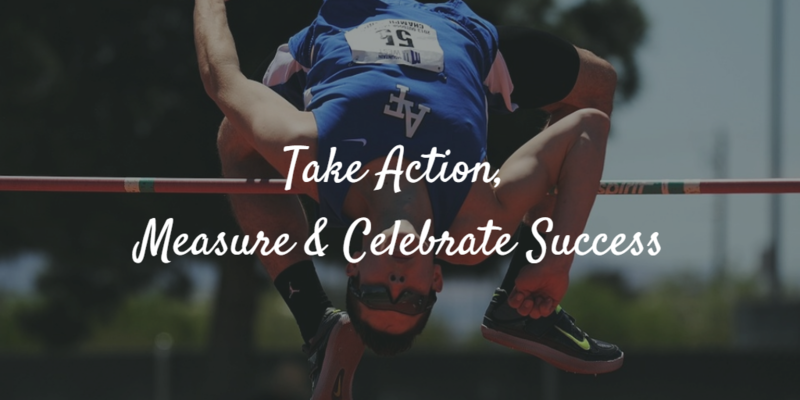 You also have to celebrate your successes. We humans love to feel successful. 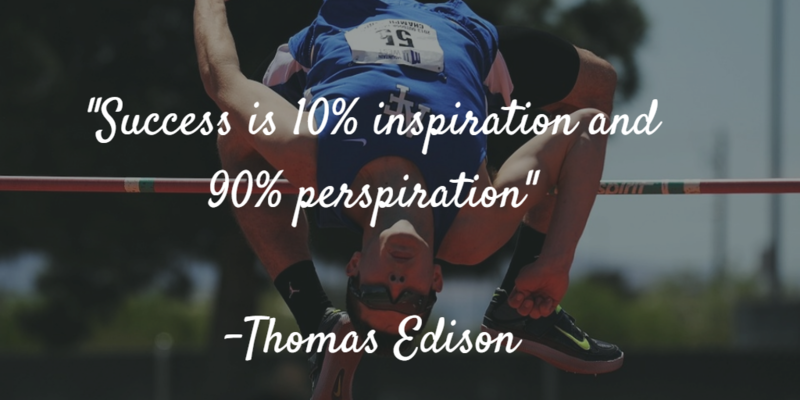 So motivate you and your team by celebrating success along the way! 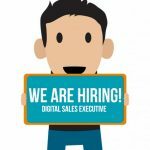 Still want more on how you can succeed in marketing? Subscribe to our blog to receive many insights such as this by email regularly. 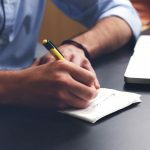 Want to ask questions on how to execute your marketing plan? You are open and free to share your mind on this post in the comment section below. Any way, if you are looking for assistance to develop a strategic business plan, marketing plan or business proposal, don’t forget our address. 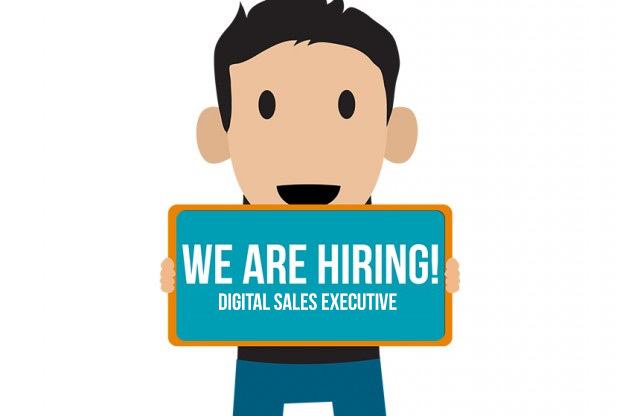 You can also contact as for your digital marketing needs—web designing, blogging, content writing, social media management and email newsletter writing! We’re here to help make your business expand and grow beyond your wildest imagination!